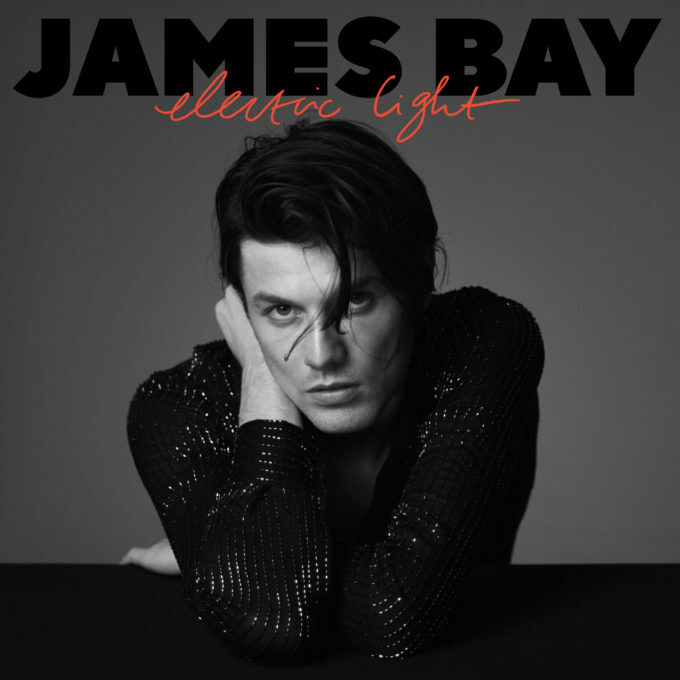 ‘Us’ is the latest single to be lifted from James Bay’s upcoming album ‘Electric Light’. And now it has a music video. There’s plenty of emotion running through James’ voice in this track. It’s tinged with gospel influences; James backed by a choir that helps stir the feels all the way though. And the way it builds and builds makes for a most satisfying listen. The lyrics are pretty personal too. “Touring my music means I’ve been lucky enough to meet people all over the world and witness the phenomenal strength of crowds,” James reveals. “Gigs can be the greatest proof that positivity and strength comes from us all sticking together. I wrote this song to explore unity and inclusion. Fabulous little touch right at the end of the clip too.